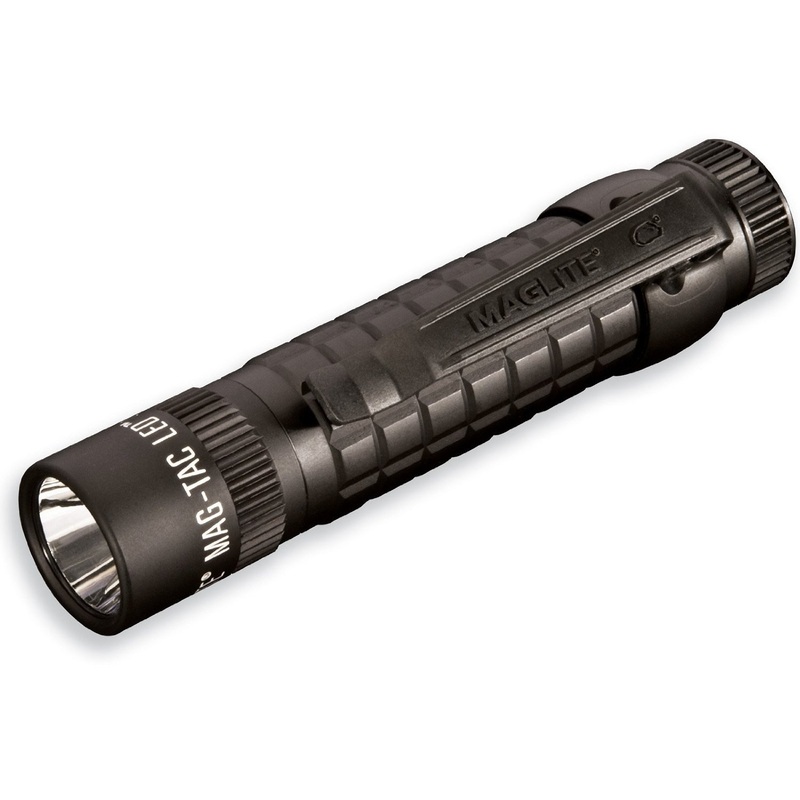 Mag Instrument TRM1RE4 Rechargeable Tactical Flashlight with Plain Bezel, Black includes detachable pocket clip and a USB powered mountable charging base. Charging base can be powered by the included 12V adapter or a 120V converter. There are four functions selectable through Mag Instruments tail cap switch activated "quick click" mode selector- momentary, full power, power saver, and strobe. Beam distance is 178 meters. The flashlight is 2 meter drop resistant.